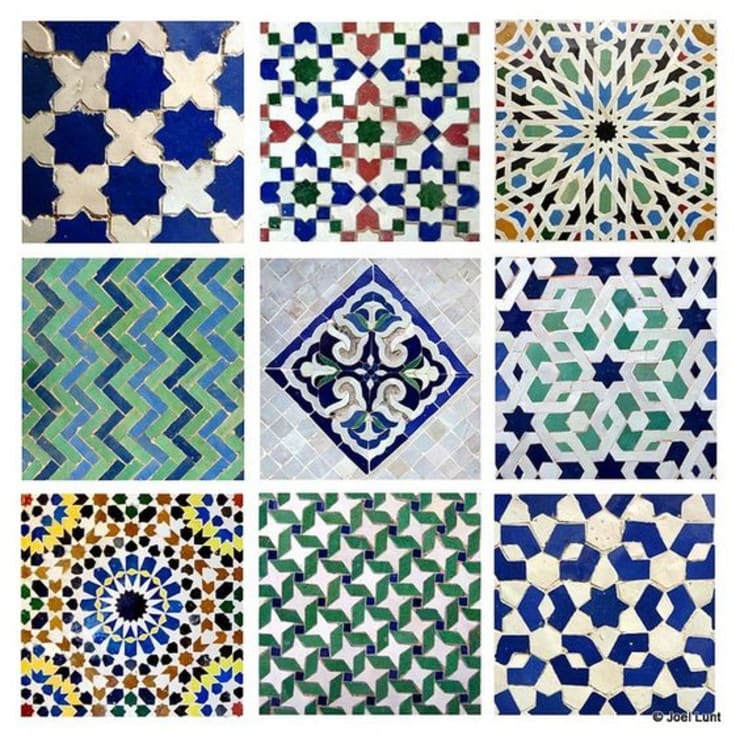 Tile Patterns that you must Try Now!! There are several tile patterns in the market and it is often difficult to choose the tile as there are too many choices. All these tiles are beautiful and strong and they come in a variety of shapes and colours. Porcelain is also a great choice in terms of grip and strength and is commonly used for flooring. It is very durable and water-resistant that many people even use it for the outdoors. 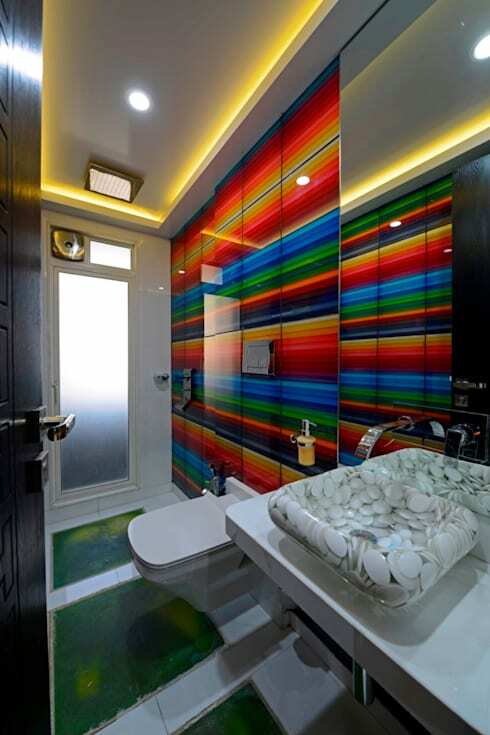 Ceramic tiles are largely used in bathrooms as they are easy to clean and install. It is sturdy and also easy on the pocket. Designers like ceramic tiles as its surface is great for ornamentation. Natural stone looks great and natural and when placed will provide a natural pattern as no two stones look alike. However, stone tiles need to be sealed or they can stain and crumble. But the right stone tile is very durable. Larger tiles are easier to fit than smaller tiles. The straight ones should be chosen as this would make grouting easier. All tiles should be of the same size to get a neat finish. Square and rectangular tiles are easier to place than irregular sized ones. For specialised effect it is better to call an expert for advice. Glass tiles may not handle wear and tear easily so the minimal use of glass can be helpful. There is a wide range of prices while choosing tiles, so depending on the budget these tiles can be chosen. Tile designs should be chosen depending on the functionality and practicality. However, it is also based on where the tiles are going to be placed, the budget allotted for tiling and how often that particular tile would get used. Duquesa is gaining popularity in recent times as a hand painted tile with the vintage feel it portrays. This hand painted tile is from the Walker Zanger collection and is inspired by Italian textiles, Portuguese ceramic tiles, Egyptian wood inlay works, Chinese decorative screens and Moroccan mosaics. However, these tiles are pretty expensive. They come in a wide range of colours and shapes and in traditional designs that are beautiful and elegant. Tora Blue Limestone floor tiles in a tumbled finish. It is important to decide early on where the tile will be placed and plan the size and material. For floors or counters, stone tiles are largely used and ceramic tiles are used in showers as they give a solid grip and are easy to clean. The harlequin is an affordable Mexican tile that is also functional and beautiful. They are long lasting and easy to maintain. This tile can be installed in any area like the backsplashes of the kitchen, bathrooms and even for patio benches. 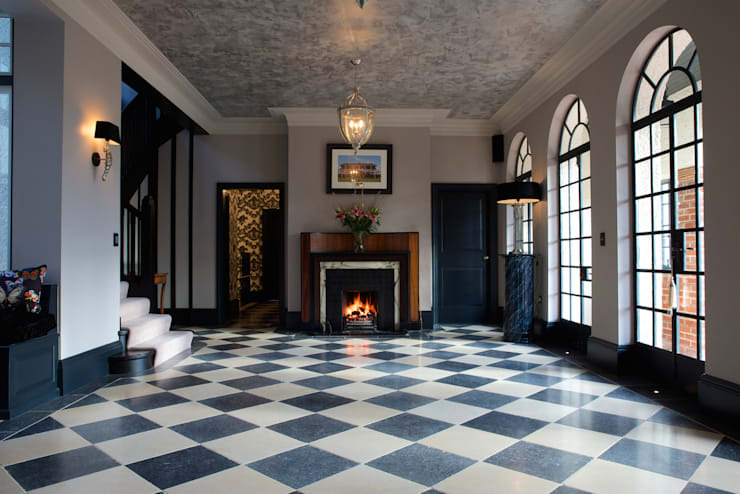 These stunning examples are Tora Blue Limestone tiles with a tumbled finish, perfect for making an impact in the hallway. The important feature of these tiles is that they are not mass produced and they slightly vary in colour and shape. While fixing these tiles a tight joint will give a sculpted appearance whereas a grout joint will provide a smooth look. Non-abrasive cleaners that are mild should be used be used to clean these tiles. Sanded grout is generally used for these tiles and the colour of grout used can alter the effect of the look of the tiles. However, testing it in a small area is recommended. Kelim is a collection of four different geometric patterns that are called goose-eye, Herringbone, Hook and Woody. 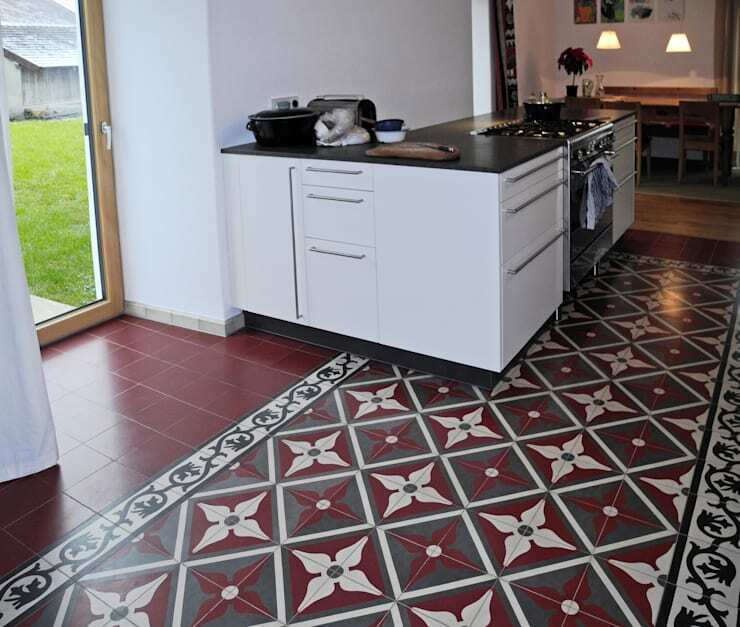 These are Scandinavian tiles are available in thirteen different colour combinations. Each pattern can be used in different ways with unlimited possibilities. These ideas are inspired by the Kelim carpets. These abstract designs are eye-catching once they are laid out. The floor tiles have to be safe to walk on so it has to be ensured that the texture and strength of the tile are perfect. Lucifer is a cement tile that is largely based on floral motifs reviving the Mediterranean tradition. They are available in many colours. 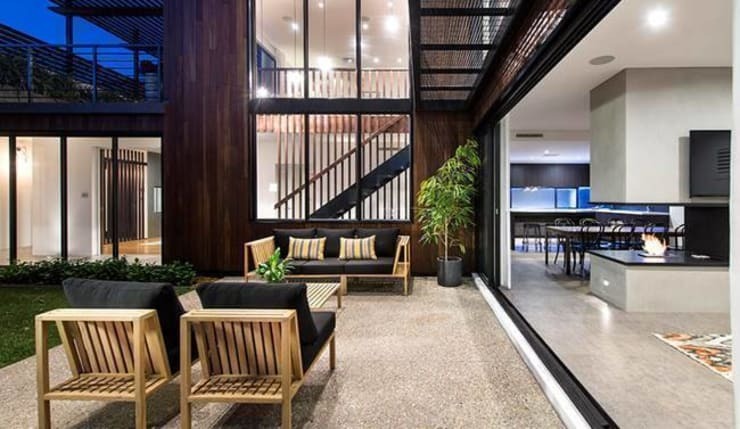 People like to use the black and white motifs largely for foyers which look bold and beautiful. These cement tiles are of Moroccan origin and can be used both for dry and wet areas. However, these tiles have to be sealed. The colours of these tiles will enliven any home. These picture perfect tiles are from Original Features based in London, United Kingdom. The striped accent tiles are used in two horizontal stripes and this heightens the perception of a shower stall’s depth and width. The vertical accent tiles provide more placements. Smaller or larger tiles can be used to good effect. They are easy to clean without grout lines. They are affordable tiles. Though they can be used for any area, these tiles are largely used in bathroom and shower areas. Dots tiles are glossy and have a dotted effect enhancing the brightness of the colours. These glittering tiles provide a sparkling and sophisticated look. These are single-fired ceramic tiles that are largely used in shops and fashion boutiques, hotels and restaurants. These tiles are available in different sizes with effects ranging from wood, concrete, stone and marble. These times come in attractive geometric shapes and great choice of colours. The price range is affordable too making it a good choice for people looking to give a glossy surface to their walls.